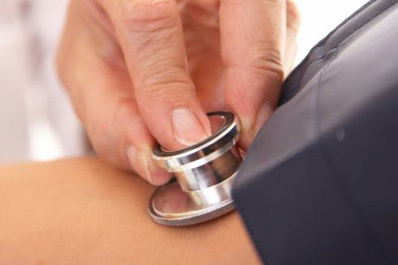 The BIHS publishes the only independent, peer-reviewed list of blood pressure monitors that is not governed by commercial interest. ALL of the monitors on the ‘Home’ and ‘Specialist Use’ lists have been approved by the BIHS for accuracy. Those bearing the BIHS logo have been tested in-house. The rest have been tested by independent agencies, their published reports have been peer-reviewed and approved by the BIHS. Click on individual devices for more information. The BIHS Blood Pressure Measurement Working Party reviews published validation reports on individual BP monitors against an established set of criteria. 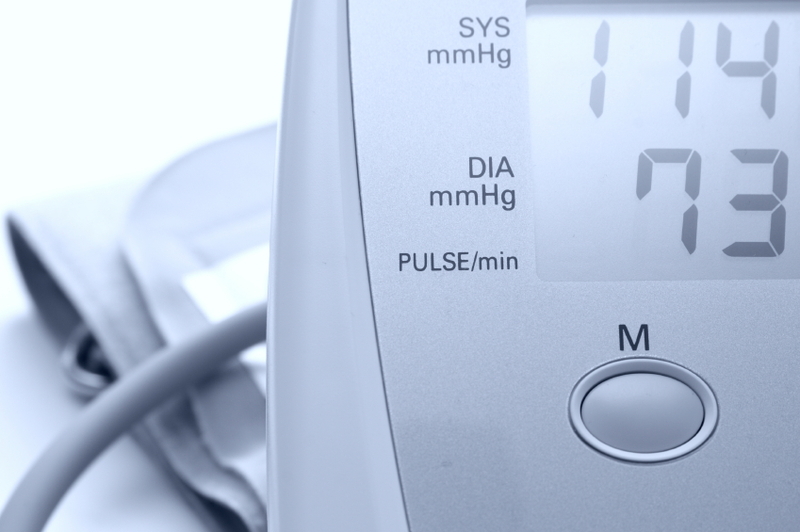 To meet these criteria, devices must pass the accepted standards of the ESH International Protocol 2002 (IP1) or ESH International Protocol 2010 (IP2) or achieve a minimum B grade for both systolic and diastolic measurements for the revised (1993) BHS protocol. Devices that are listed as being derivative of other models have been approved for addition to these lists on the basis of information supplied to the BIHS by the manufacturer. This information has not been rigorously tested but has been accepted in good faith. Derivative devices are marked ‘*(D)’ after the model name. Wrist devices are subject to errors that are not presently evaluated in the available validation protocols. The most important source of error with wrist devices is the position of the arm in relation to the heart. A wrist device may fulfil the accuracy criteria of a validation protocol when strict attention is paid to having the wrist at heart level but in home use this may not happen and as a consequence the measurement can become inaccurate. For this reason validated upper arm devices are recommended in preference to wrist devices. In the absence of internationally agreed validation criteria for machines measuring pulse wave velocity, arterial stiffness or central blood pressure monitoring, the BIHS is not currently providing a list of such devices.